Looking to hire a 3D rendering modeling designer & graphic designer for your Boston, Worcester, Springfield, Lowell or Cambridge, MA area business? Capital Exhibits is here to offer you the best 3D rendering designs & graphic design idea for your company at a fantastic value. CE provide large format printing for indoor and outdoor use. We are committed to offering your Massachusetts company quality products, improved brand cohesion and excellent customer service. Our creative design services consist of trade show display designs, exhibition booths, business cards, flyers, banners, brochures. Check out our products HERE. 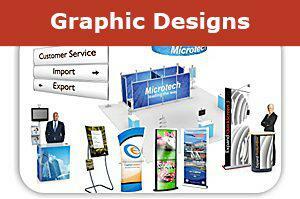 Notice the mix of graphic art design services we offer, and find the right mix of products for your company. Our displays products are easy to assemble and breakdown, which means you’ll have less stress during setup and more time to focus on your customers. 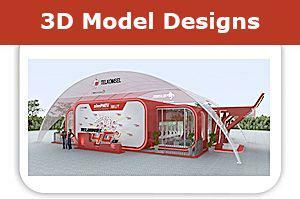 We have the best 3D modeling designer & graphic design items that are ideal for tradeshows as well as day-to-day business. We have products that fit any budget—try an affordable package deal or even a rental plan!